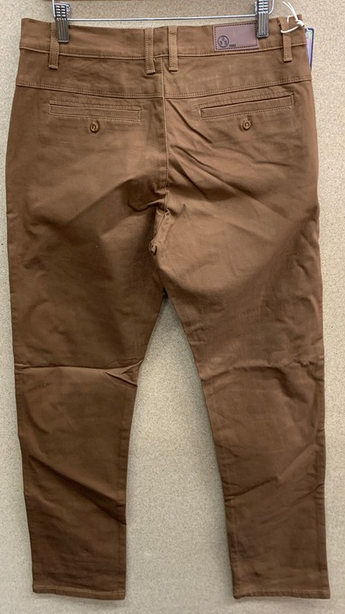 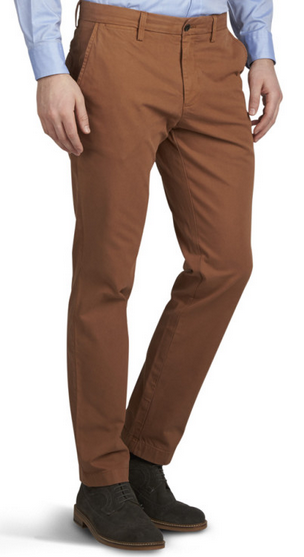 Men's classic khaki in tobacco. 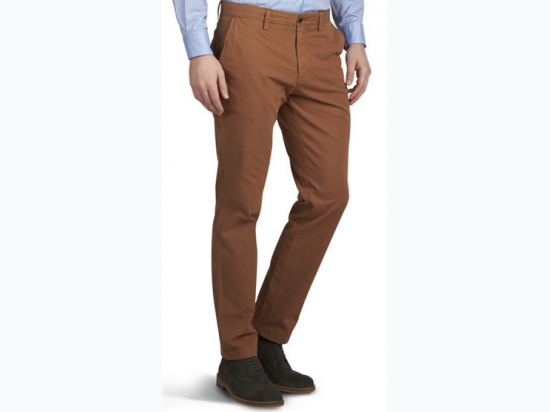 This great looking pant is made of 98% cotton, and 2% elastane. Color as shown.